Motorcycle MotoGP Rentals | EpicPartyTeam.com Phoenix AZ. 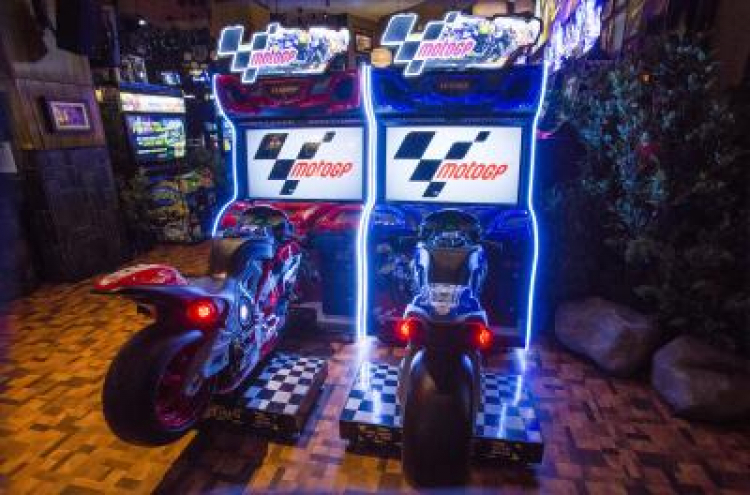 Start your engines because the OFFICIAL MotoGP Arcade Game is here! 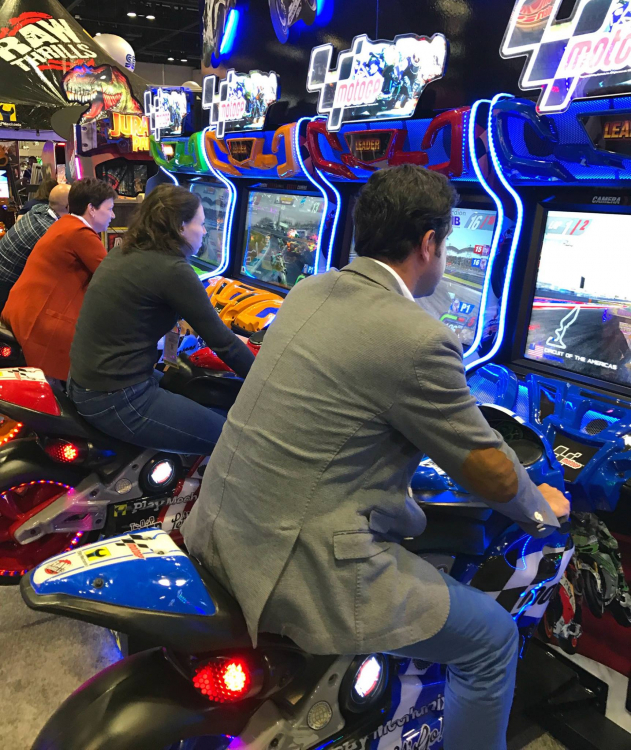 Lean into turns on an authentic MotoGP motorcycle and take your shot at racing against famous riders like Valentino Rossi, Jorge Lorenzo and Marc Marquez. A stunning HD display, a front facing camera, and a front mounted fan lets you and your friends feel the thrill of the fastest bikes in the world. 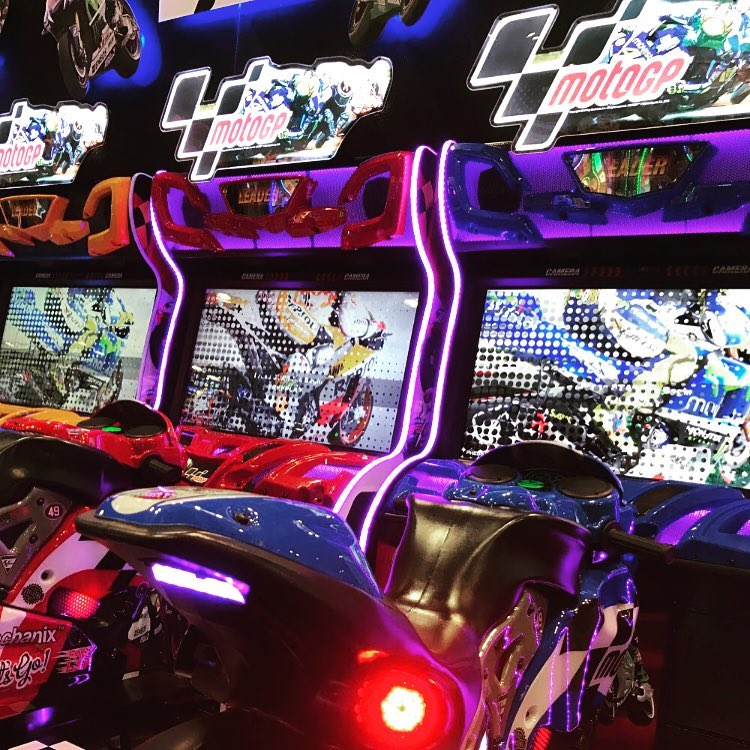 Try out your skills in Novice, Normal, and Pro difficulty levels while you race on 10 famous MotoGP circuits from around the world. 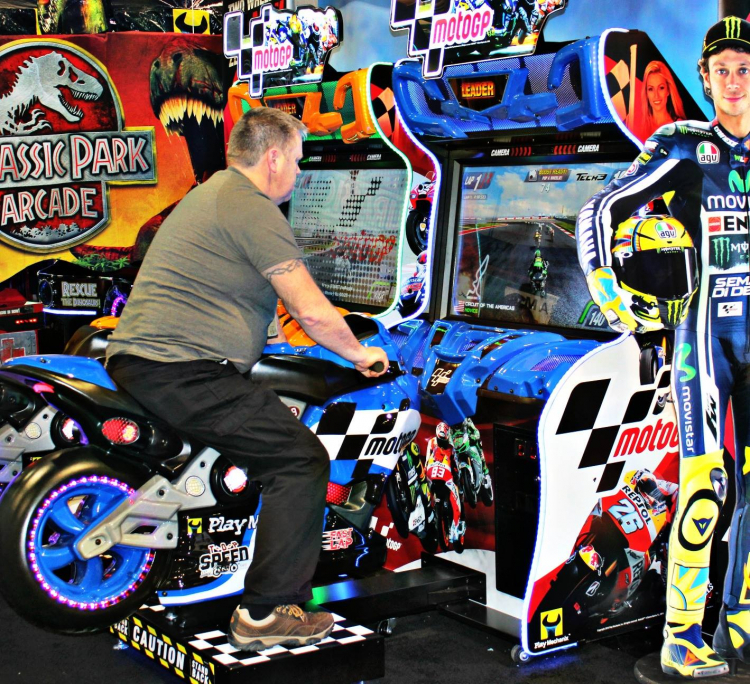 MotoGP is revving it’s engines to takeover your event and earn you more planning props than ever before! Experience the ALL NEW MotoGP for yourself, ready, set, GO!